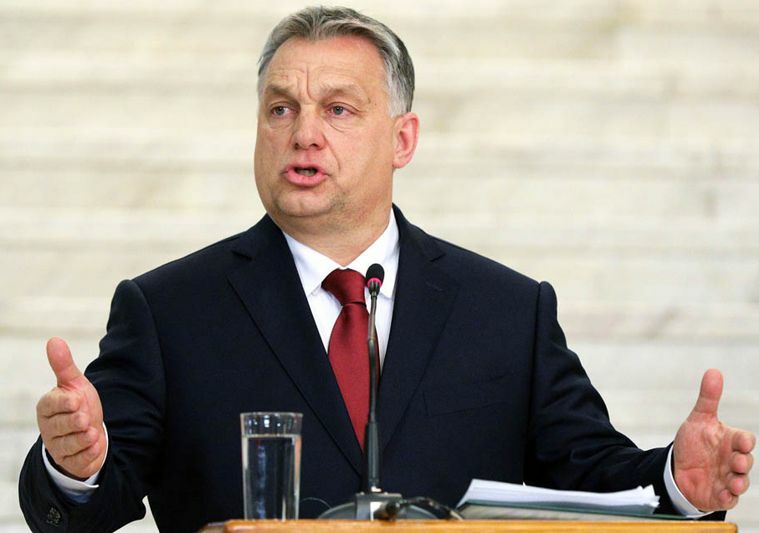 Hungary: A defender of Christian Europe? So what will the EU do about it? asked Thorsten Knuf in the Berliner Zeitung (Germany). With each passing day, Hungary moves farther away from the bloc’s core democratic values: “separation of powers, respect for fundamental rights, and judicial independence.” Officials in Brussels could threaten to suspend Hungary’s voting rights in EU institutions. But we’ve started that process with Poland, which is experiencing a similar slide toward authoritarianism—and Orban says Hungary will veto Poland’s punishment, expecting the same courtesy from Poland in return. “There is only one way to bring the despisers of freedom and pluralism in the EU to their senses: Turn off the flow of money.” Hungary gets nearly $7 billion a year from the bloc. Could Orban survive without it?